Talking about your family is complicated enough as it in English, what with the step brothers, sisters and all….but have you tried talking about your family in Chinese? They take the family tree to a whole new level. 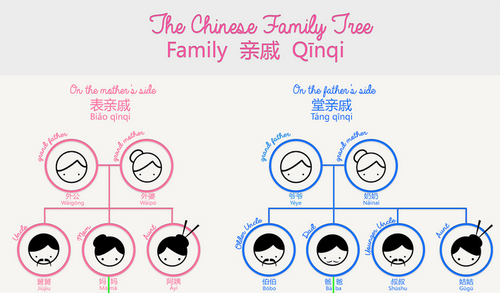 Here’s a visual guide to easily talk about your family tree in Chinese! Feeling anxious? We’ve got a cute cat teaching you how to express that. Feeling satisfied? We have an adorable hound showing you how to say that in this handy infographic. 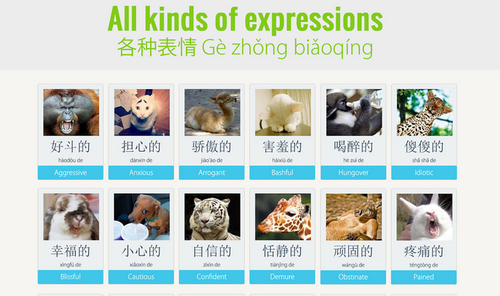 Looking to bring more Chinese to your Internet? Turns out Google wasn’t being your friend in that regards. But here’s how to change that. Are quipaos all that spring to mind when you think about traditional Chinese clothing? Think again then! 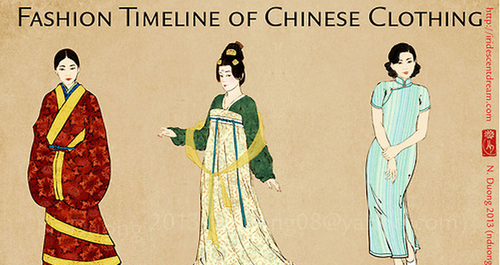 This timeline will help you discover the many beautiful traditional fashion styles in China across the ages. China’s known for many things and copycat imitation is one of them. But it doesn’t only have drawbacks…. 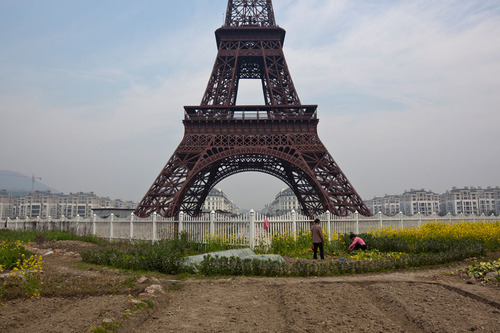 For instance, it allows you to see in China a lot of things you wouldn’t expect! 17th century castles, Eiffel towers…you name it, they (might just) have it. There you have it. A few of our most read articles in 2013. Hope you enjoyed them! There are many more articles to discover in the blog! 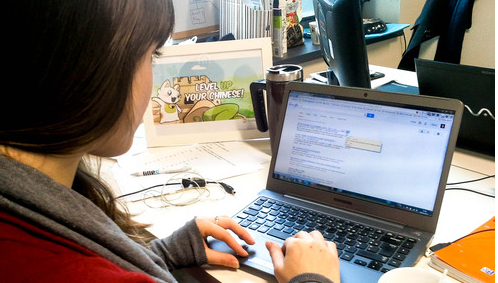 We try hard to write articles that are both interesting, fun and hopefully help you learn something new in Chinese… We’ll keep at it even more in 2014!